Allure: "Everything was prepared for this moment. The real story is about to begin. Revealing the colorful spectrum of Hyomin." 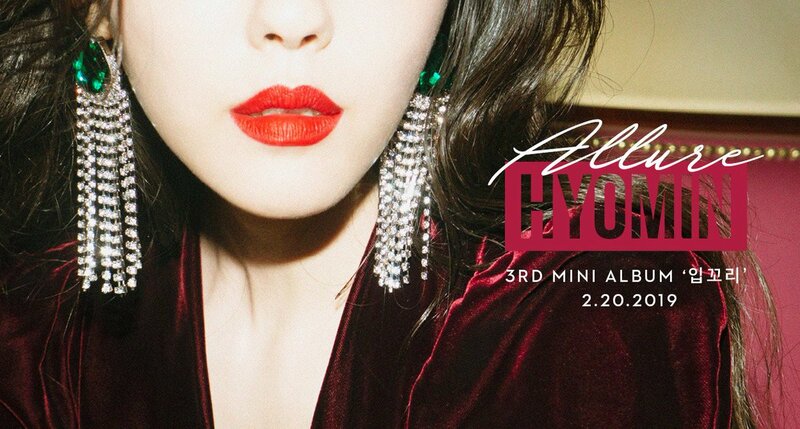 Hyomin's 3rd MINI ABLUM. Coming Soon. Nao tinha gostado muito de mango, mas de UU eu achei muito boa.